An ideal Xmas gift ? We will be announcing our full line up of dinner dates for 2017 in a few days but a note for your diary will be our planned event for March 2017 that will be a much bigger dinner in a new location for us. 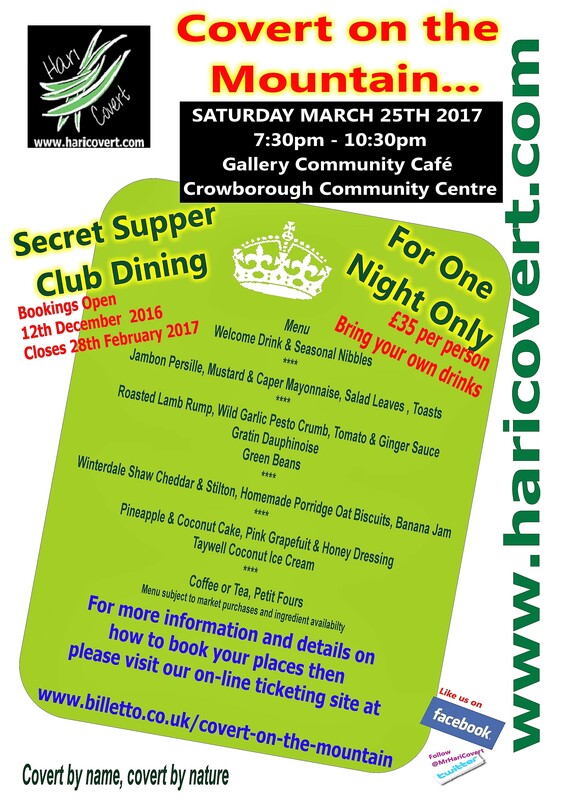 We will be taking secret dining to the town of Crowborough just south of Tunbridge Wells where for one night only on March 25th we will be serving a four course dinner to guests in the Gallery Community Cafe a space within the Crowborough Community Centre that we will be renting for the evening. The poster below explains a little more and our booking site for this event will open on Monday December 12th at 09:00am. Reservation Tickets will only be on sale until Tuesday 28th February 2017 so make sure you reserve your places early to ensure you get in. We are excited to be hosting a special networking luncheon for Kent Businesses – this is the brainchild of Jules Serkin and Andrew Knott who arrange a monthly “Slope Off Friday” at a new venue each month. Hari’s “Pop Up” is the November venue on Friday November 4th from 2pm (prompt) onward. 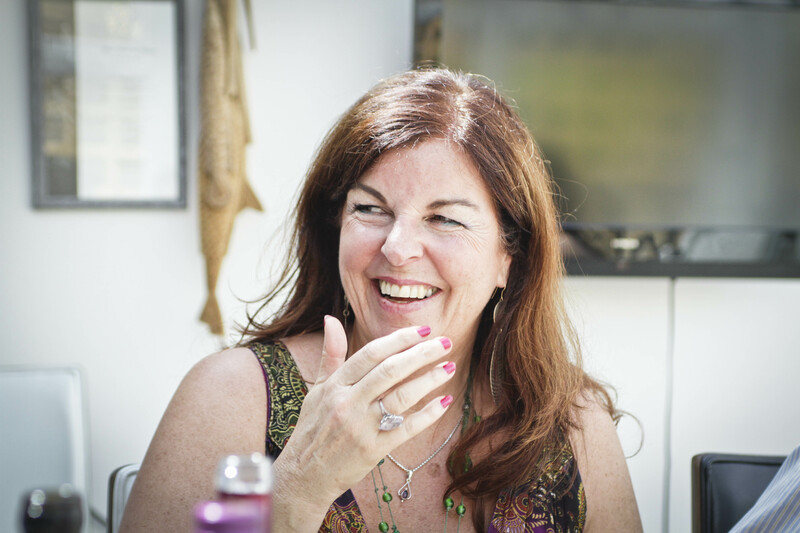 We have put together a simple three course lunch menu that will be served to just 14 guests who wish to do a bit of networking in a relaxed and fun way and kick their weekend off with a bang! Booking can only be made through our dedicated booking page with its “Covert Link” and if you wish to attend this lunch you will need to request the link via the form below. Space is limited so please make sure you book early. Menu Subject to market purchases and ingredient availability. Please complete the following details and we will then send you a link to book your place. With Spring nearly upon us and also Easter just around the corner we thought we would celebrate the Roman calendar date of the “Ides of March”. The 15th of March reputed to be the date of the assassination of Julius Caesar in 44BC is a couple of days before our next supper club event on March 18th & 19th. So we thought we would have a little bit of a Roman feel to the menu. pepper sauce with the addition of almonds and olive oil that is renowned in the Mediterranean region of Catalunya that is often served in spring time with those new season onions called “Calcots”. Next we aim to serve a baked fillet of Sea Bass served on a bed of crushed new potatoes and a classic beurre blanc (butter sauce) with lemon and capers. All served with a garnish of Purple Sprouting Broccoli. Our Cheese course will reflect our market purchases and will be served with our now infamous porridge oat biscuits. To complete the meal we are serving thinly sliced pineapple with pink grapefruit segments and a light local honey dressing and the addition of a Taywells Yuzu sorbet. A good citric finish to a spring meal that we hope will excite the tastebuds. With Mediterranean nods what better way to celebrate the Ides of March… well nearly. 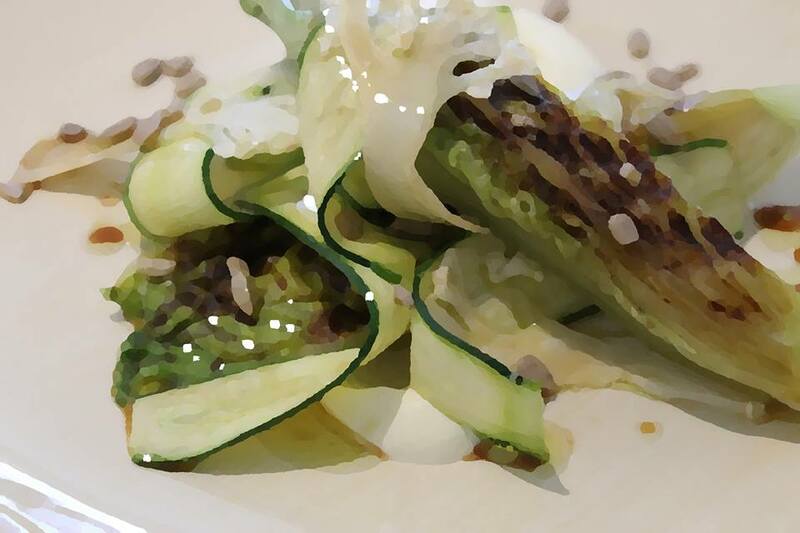 We are also being joined with a new London based Vegetarian Supperclub “Sprig of London” in that between us we have devised a menu to showcase our different styles and the challenges the brief has dictated to us! 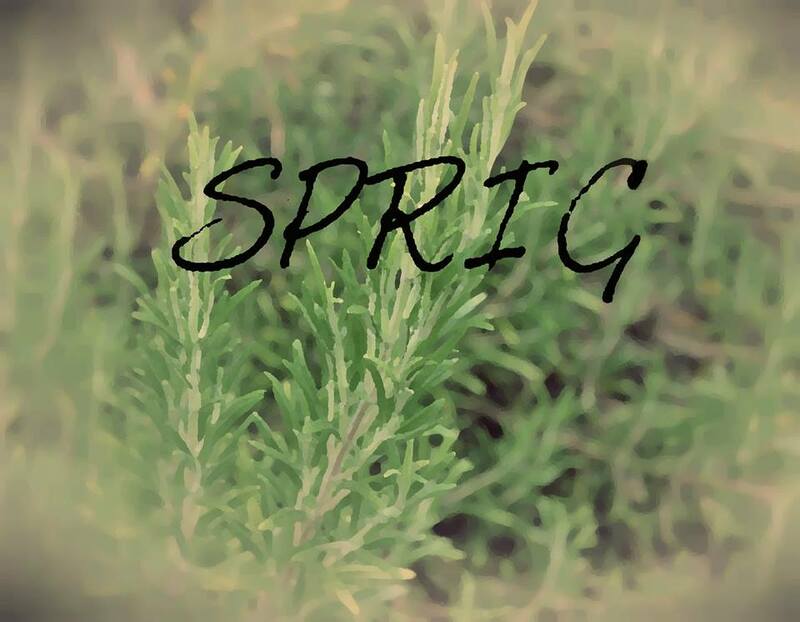 Sprig of London – is the brainchild of chef Peter Pickering. He began his career at the then Michelin starred Marco Pierre White owned restaurant L’Escargot, where he learnt his culinary foundations. He then followed his executive chef Jeff Galvin when he opened his restaurant Galvin Bistro de Luxe. Peter has since worked at other prestigious restaurants including the 5 starred Milestone Hotel in Kensington and he was part of the opening team at “Dinner by Heston Blumenthal” which won many accolades including 2 Michelin stars. He went on to work at the London Olympics cooking for the directors of the Olympic Broadcasting Services. More recently he was involved with the opening of the grand Café Royal Hotel on Regent Street and the exclusive Chiltern Firehouse with the creative Nuno Mendes. 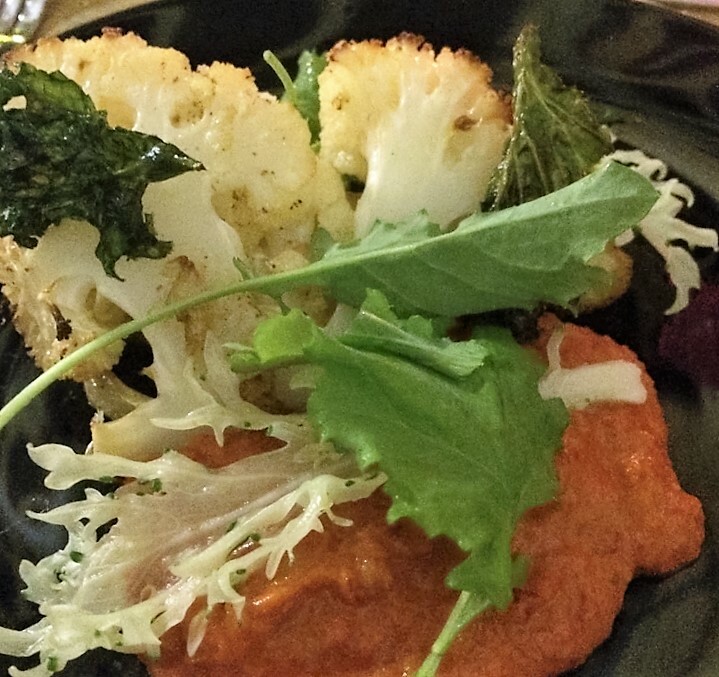 Hari Covert is a chef of mystery but with over 40 years of varied hospitality experience. His input will showcase some of his favourite local produce with his unique style. 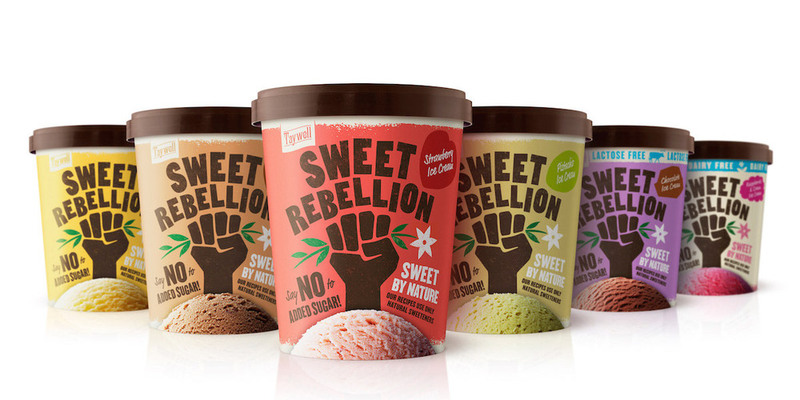 He will also showcase the exciting new products of local Taywell Ice Creams and their “Sweet Rebellion” sugar free and Lactose free ice creams. We are also hoping these dinners will be a popular choice for those meat lovers out there as we will be doing the dinners over a whole week from Monday 16th November to Saturday 22nd November inclusive. We will be looking for a minimum of 8 persons each night so if you would like to make it a weeknight party for a group of you then you will be most welcome. On the Tuesday 17th November the “Covert Cook School Lessons” will be a joint demo of the dishes cooked by Sprig of London & Hari! The menu will be a 6 course affair and will also include some pre -dinner nibbles and petit fours with coffee or tea at the end! Well with just 70 days till that big day we thought we would remind you all of some novel ideas you could perhaps get a loved one as a present… these are very much a personal list of our favourites!!! A bottle of Cobnut Oil – Kent produces the only UK produced oil and you can buy direct from them… Try the roasted nut version we have heard it is rather special! A Tub of Taywell’s Ice Cream – our personal favourite over the last year has to be the Blood Orange and Campari Sorbet…it would make a delightful lighter finish to the Christmas Day lunch! A 12 bottle Selection of Moodley’s Beers – for the true beer enthusiast this would be a great present to savour through out the next year – that is if they can manage to stick to one bottle a month!!! A visit to a local attraction or customised treasure hunt with your own Blue Badge Tour Guide… different we know and very adaptable and could be something for the whole family! A days fly fishing with that jolly nice chap James Marcheselli of Live and Let Fly… what he does with his rods is the stuff of legend… we will say no more!!! 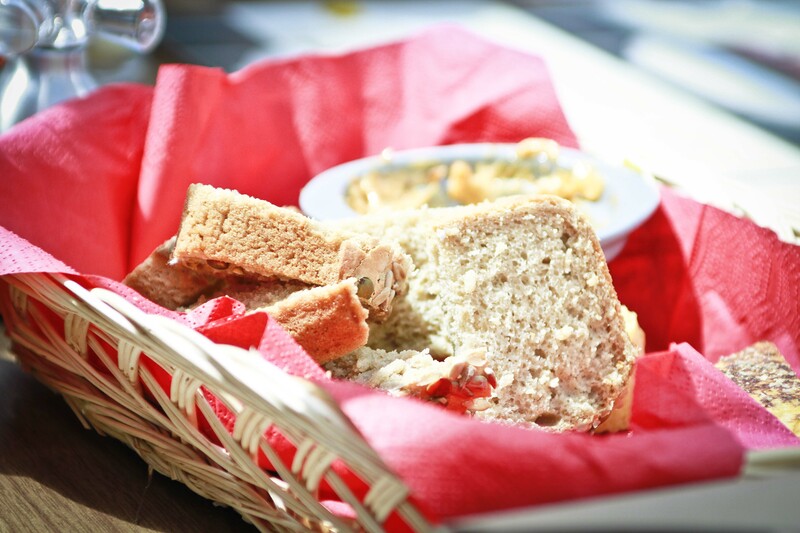 How about a celebratory hamper for a gastronaut? Sarah Crysell of Olive Stores in Brenchley (venue for our November Hari nights) has a positive Aladdin’s cave of goodies to choose from! Pay them a visit and you could have a cuppa or coffee whilst you are there! Want a retro gift of loveliness? Well if you should wander down to the Pantiles in central Tunbridge Wells there is an emporium that can deliver your hearts desires… Stuff & Good Sense located just behind the Tourist Office will look after your every whim… it has uber cool designs and at prices to suit all pockets!!! We will soon be revealing our plans for 2012 so something else to look forward to! I do hope we have not scared you too much by revealing it is now just 70 days to Christmas… never mind some of these ideas you could leave till Christmas Eve – go on we dare you! !